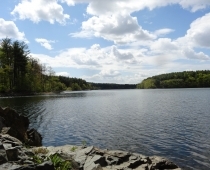 The Friends of the Middlesex Fells Reservation is a registered 501(c)(3) non-profit organization. Contributions to The Friends are tax-deductible. Our EIN is 22-3278797.